الفنادق في lanzhou - Ji LZ South Tianshui Rd. 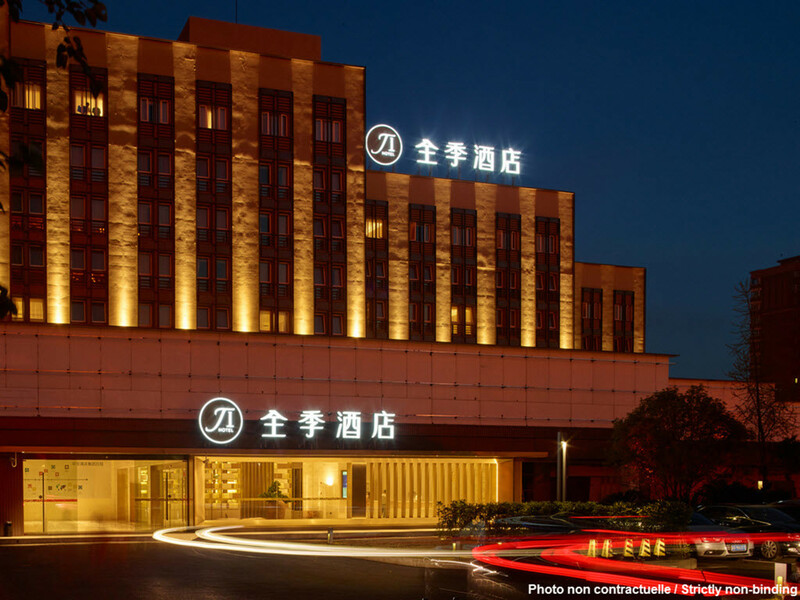 The hotel is closely adjacent to national famous university of Lanzhou University. It has restaurants, entertainment places, banks and hospitals nearby. It is a 5-min walk to the Lanzhou Railway Station, 15-min drive to scenic spots of Lanzhou Yellow River Custom Tourist?Line, Readers Avenue, The Yellow River Mother Statue, Waterwheel Garden and Five Springs Mountain Park.